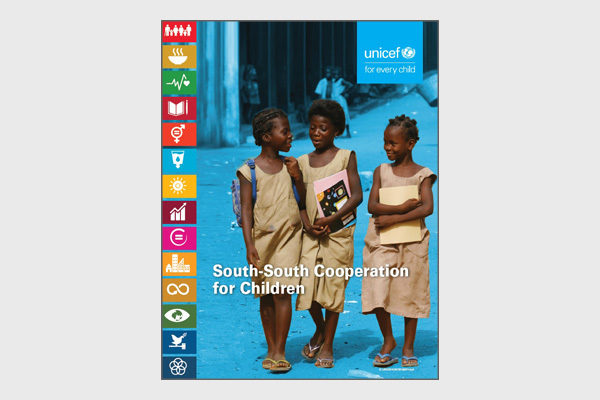 This is the first UNICEF global publication showcasing examples of how South-South Cooperation contributes to achieving the Sustainable Development Goals for children. The ten good and promising practices featured here demonstrate how different South-South Cooperation modalities have been used to implement programmes for children. The case studies illustrate how effective programmes and policy solutions developed in one part of the world are adopted and replicated in other countries, such as innovative programmes on maternal, newborn, child and adolescent health in South Asia; professionalizing low-cost water well drilling in West and Central Africa; and lessons on expanding access to safe drinking water shared between Central African Republic and Laos. The case studies also illustrate how South-South Cooperation serves as an expression of solidarity amongst countries in the global South, as demonstrated by the High-Level Meeting series on South-South cooperation for children’s rights supported by UNICEF in Asia, and as an instrument for leveraging resources from the Global South, as demonstrated in the case study on China’s Aid to benefit child health in Africa. With its presence in 190 countries across the world and its strong partnerships with national governments, civil society and other development partners, UNICEF is well-placed to identify effective local solutions and facilitate cross-country exchange in support of at-scale results for children. 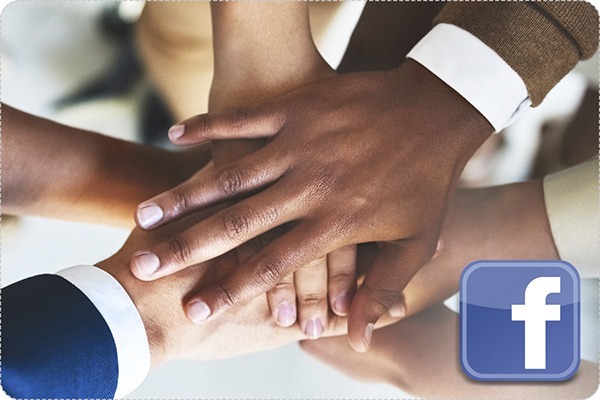 Through promoting South-South Cooperation, UNICEF is expanding efforts to identify good practices, especially those most ripe for South-South exchange, and facilitate their transfer globally.